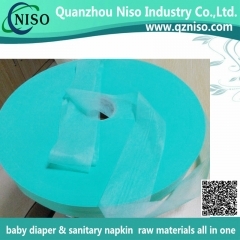 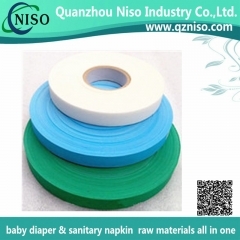 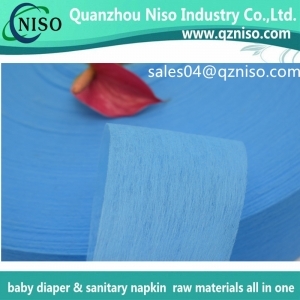 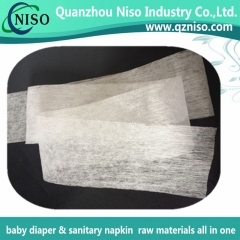 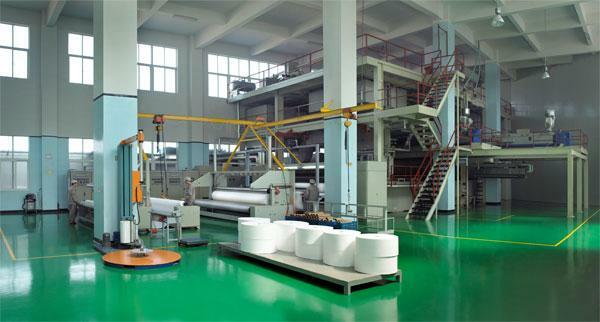 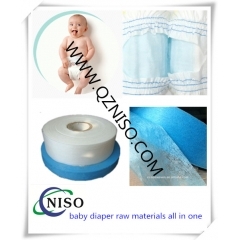 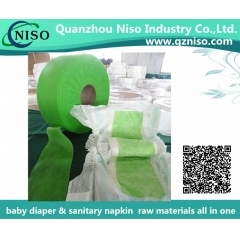 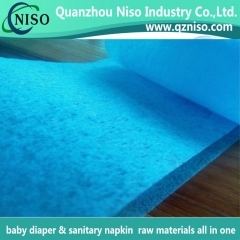 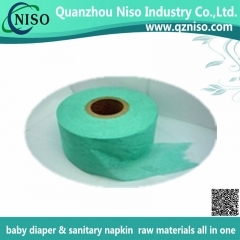 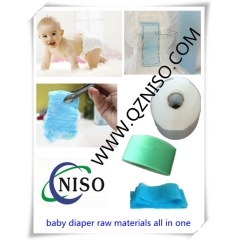 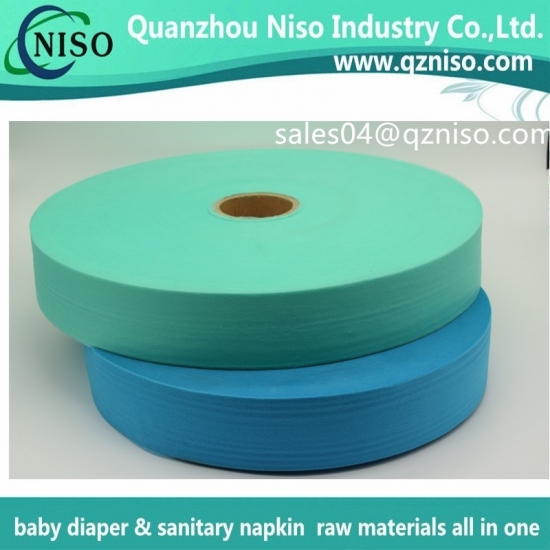 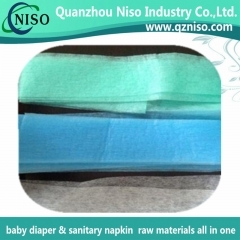 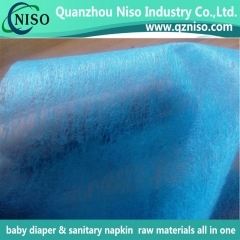 3)Confidentiality Agreement "Business Secret CONTRACT"
A:We are an ISO, CIQ, INTERTEK, KEBS, NAFDAC, CE, FDAapproved manufacturer specialized in Baby Diaper, SanitaryNapkin, Adult Diaper and other Hygiene Products.OEM &ODM service are available. 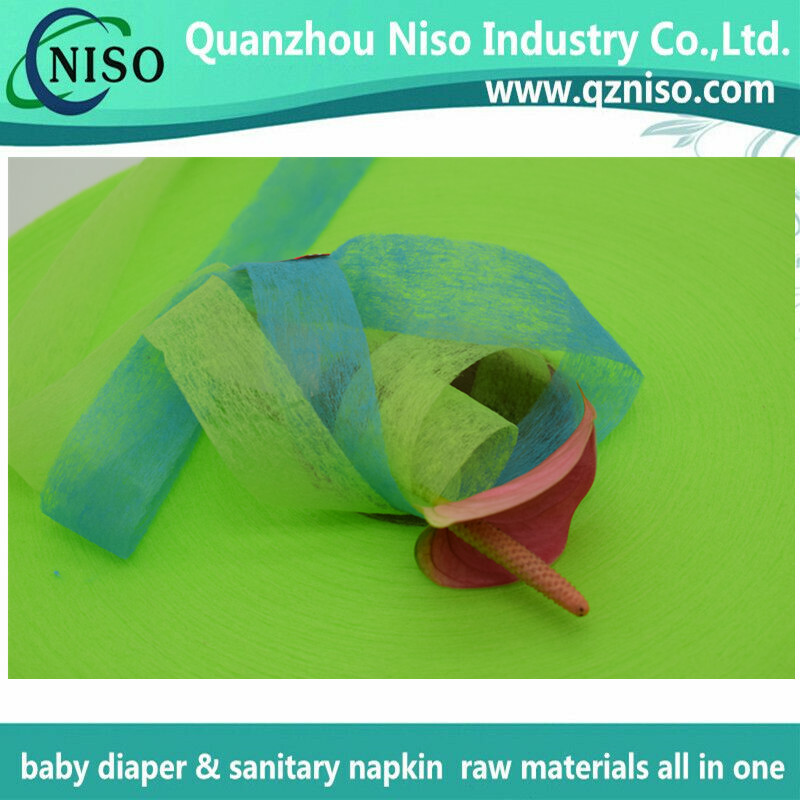 A:The delivery date is about 5-15 days after receipt of payment. 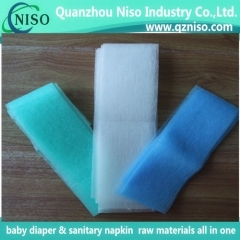 A:Yes, free samples are available;You just need to pay theexpress fee.You can provide your a/c like DHL, or you can call your courier to pick up from our office. 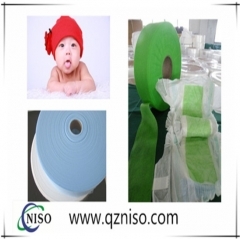 Relationship and achieving mutual success. 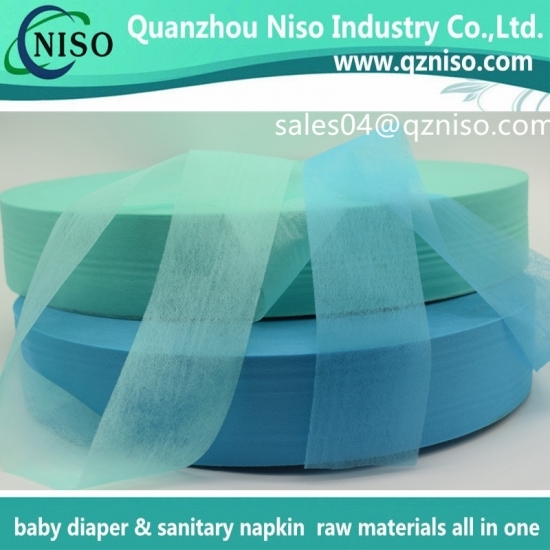 Thank you for your time and browse.